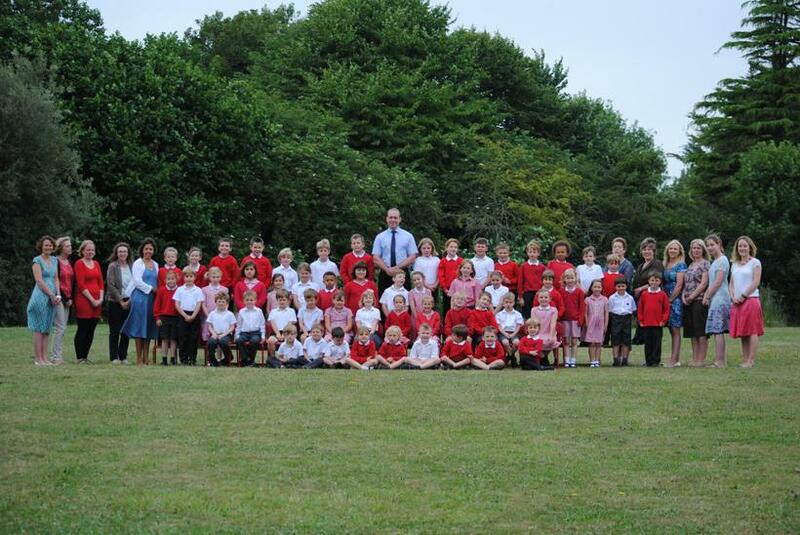 Today the whole school had their photograph taken as a group with staff. It was a great occasion to celebrate the excellent children and staff we have here at WSG. Copies will be available in September to purchase.